Surety Mechanical, Inc. Is a Heating and Air Conditioning firm committed to providing high quality heating, ventilation and air conditioning systems installation, professional design, and engineering services to customers within public works agencies as well as commercial and residential environments. Our executive team has constructed over $100,000,000 worth of projects as prime contractors. Our clients recognize the value our experienced team brings to the table. Our firm takes the Prime Contractor role on Design-Build and other negotiated contract structures. With the capability of providing turn-key services to our clients, and knowledge of the current agency requirements, we are able to provide savings in both time and money. 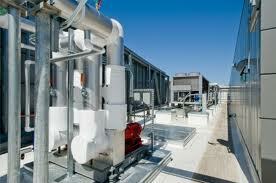 Surety Mechanical, Inc. brings a very unique approach to our client’s project. 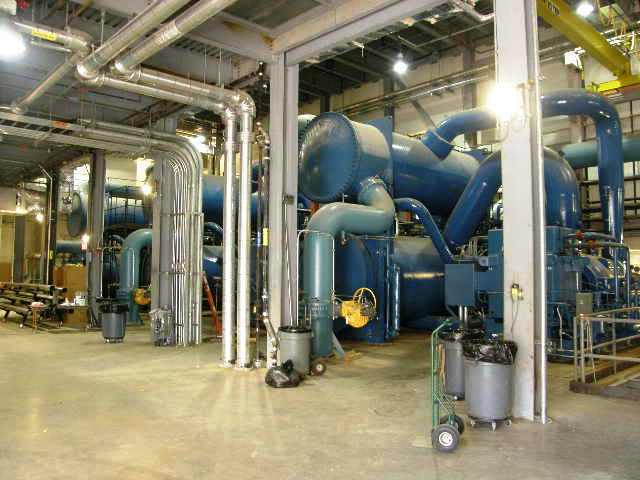 Unlike many HVAC contractors, Surety Mechanical provides an in-house engineering department with a team of professional design engineers to perform these high technology projects at a much more competitive rate which allows us to pass on savings to our clients.